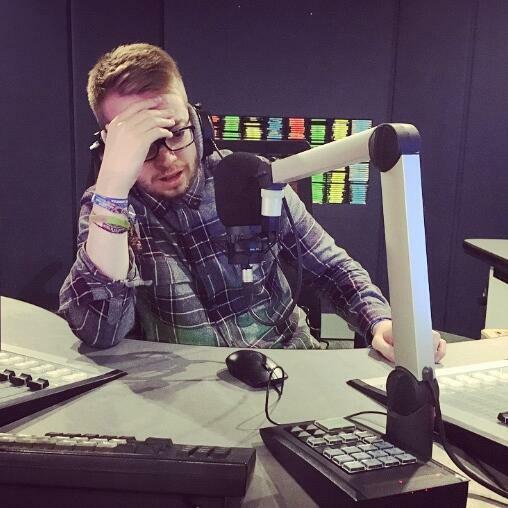 Audioboom / Producer Dom makes his dating decision.... awkwardly to his dates! Producer Dom makes his dating decision.... awkwardly to his dates! Steve and Janine forced Producer Dom to decide which of his blind dates he wanted to see again. Whilst they were on the phone!